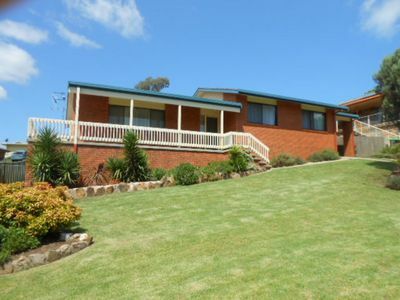 South East New South Wales offers investors a safe haven for long term property real estate investment. A predictable and stable regional economy, without the ups and downs of mining booms or busts or housing bubbles. The construction of the new South East Regional Hospital, along with investment in the area’s biggest employer, Bega Cheese, are already providing steady employment and ongoing demand for rental markets. While the region has been an under performer compared to the rest of NSW, it provides attractive, affordable properties with solid returns for canny investors. The Fisk and Nagle First Choice team know the local investment market be it residential, commercial or holiday. If you’re looking for solid yield in a permanent rental property, or a commercial investment for long term security, we can help you plan and implement the strategy that will achieve your goals. 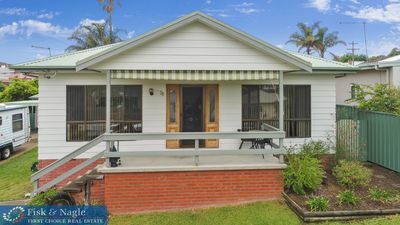 Or if you’re thinking about that retirement sea or tree change and want to buy a property that you can rent out now but be happy to call home in a couple of years, the Bega Valley is the place to buy. With over 47 years of combined experience in property management, the team at Fisk and Nagle are experts in looking after your rental property, helping you create solid capital growth over the life of your investment. Our expertise in finding and dealing with tenants will help to keep your investment working for you. Property developer, seasoned or first-time investor or future retiree looking for a safe place to invest, make the team at Fisk and Nagle your first choice.